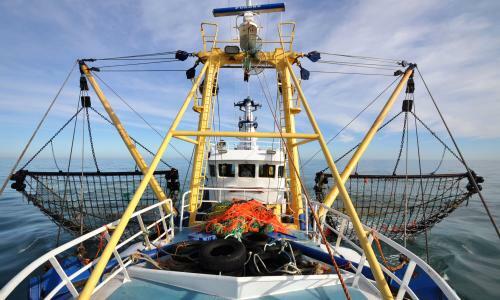 All information displayed on these pages has been retrieved for the search "Marine Antiquities Scheme" or marine archaeology and is returned via the Guardian Platform using their applications programming interface API. The search returns data that is outside the Scheme's control, and we are not responsible for content on the Guardian website. We do however, hope that you find this function useful. No one knows what happened at Atlit-Yam. The ancient village appeared to be thriving until 7000BC. The locals kept cattle, caught fish and stored grain. They had wells for fresh water, stone houses with paved courtyards. Community life played out around an impressive monument: seven half-tonne stones that stood in a semicircular embrace around a spring where people came to drink. Then one day, life ended. The village that once sat on the Mediterranean coast now lies 10 metres beneath the waves off Israel’s shore. It was inundated when sea levels rose at the end of the last ice age. But Atlit-Yam was destroyed before then, and swiftly, perhaps by a tsunami. Buried under sand at the bottom of the sea, it now ranks as the largest and best preserved prehistoric settlement ever found on the seafloor. Human skeletons still lie there in graves, undisturbed. 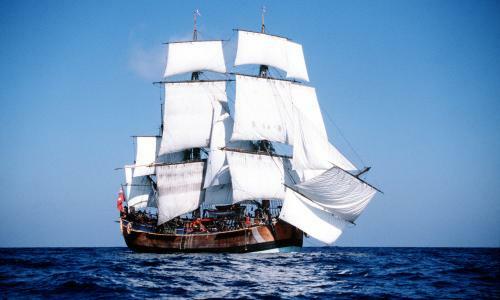 Captain Cook's Endeavour: from the Great Barrier Reef to Rhode Island? 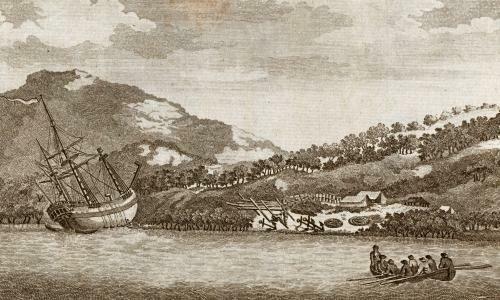 Captain James Cook observed the transit of Venus from the shores of Tahiti, ran aground on the Great Barrier Reef and claimed Australia for the British crown. He fought the French in the Americas, circumnavigated the world and died trying to kidnap a king of Hawaii. 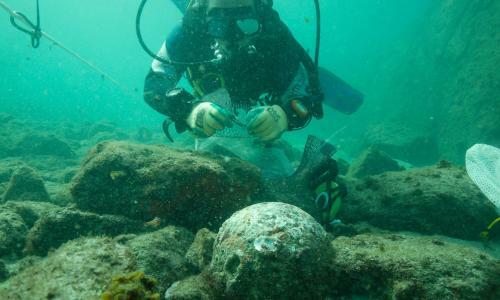 Related: Wreckage of Captain James Cook's ship Endeavour found, researchers say But the ship that saw so many adventures was sold, forgotten and lost. 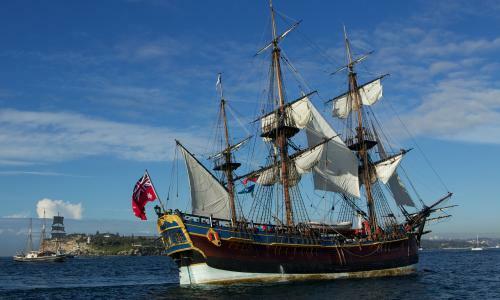 For centuries, the fate of HMS Endeavour has remained a mystery. 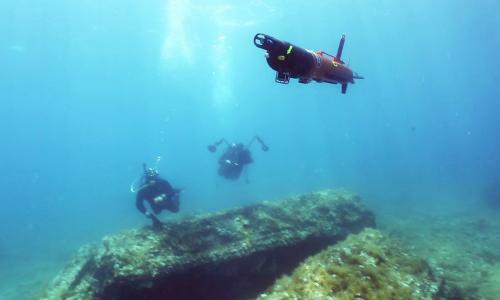 Now marine archaeologists are almost certain they have found its wreck at the bottom of the sea – off exotic Rhode Island. Other formats: this page is available as xml json rss atom representations.